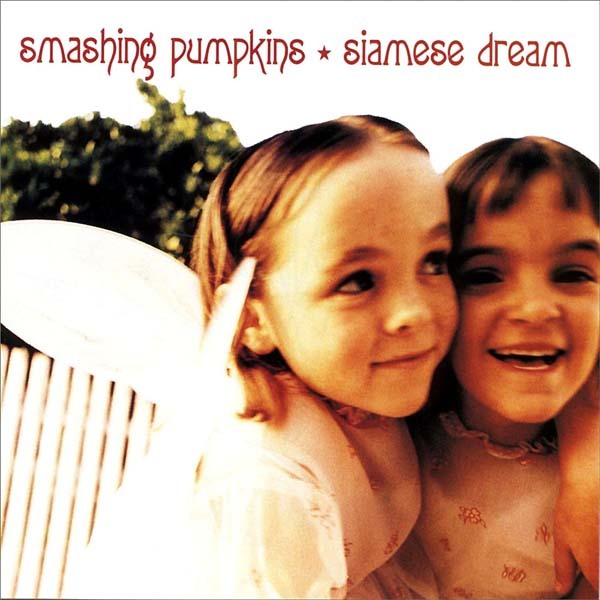 Did Billy Corgan Find The “Siamese Dream Girls” On The Cover Of The Smashing Pumpkins “Siamese Dream” Album??? 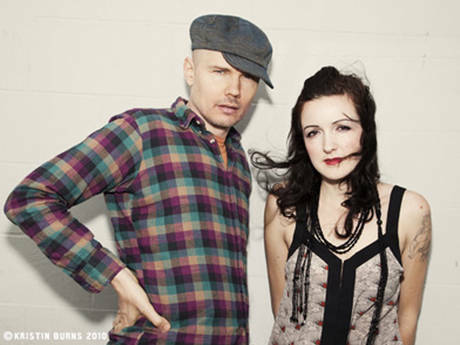 It still remained a mystery but in a bit or irony and what we at feelnumb.com are calling B.S., Corgan sent out this tweet via @Billy on February 17, 2011. Here’s why we are calling it B.S. 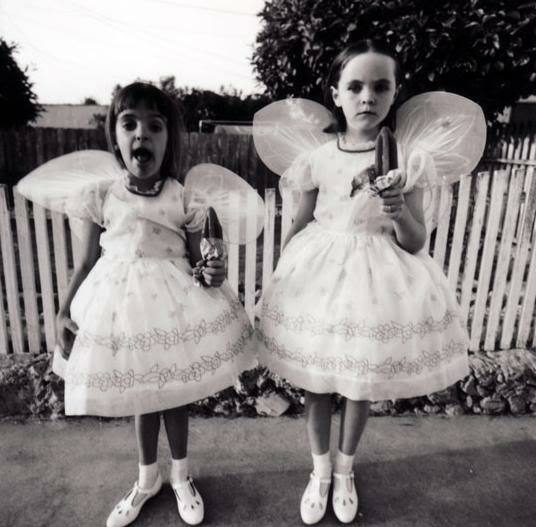 An assistant to the photographer Melodie McDaniels says he is pretty sure the photo was shot specifically for the “Siamese Dream” album cover which would make Fiorentino (who is 31) around 14 years old in 1993. 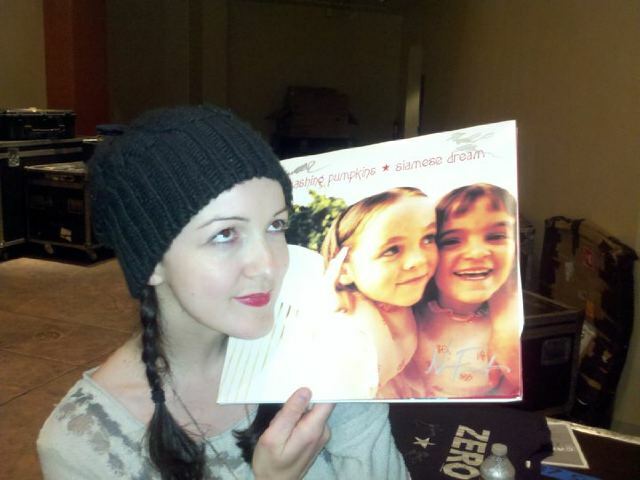 The girls on the cover look to be around 7 or 8 years old. He also did not reveal which one of the girls is Fiorentino. Simple math and just the fact of it being too ironic, make it seem to be a witty twitter prank by Billy.